Pregnancy is the beginning of a breathtaking journey. It’s an experience you’ll never forget. You’ll always remember the ‘firsts’. The first flutter or kick, hearing their heartbeat, and seeing your baby for the first time on a scan. But once baby arrives you are in total love, your body recovers and you soon forget what it feels like to be pregnant. My job is to take a snapshot in time to help you remember the excitement and anticipation of waiting for your baby to arrive. These sessions are designed to capture the beauty of your changing shape with flattering, natural portraits. They are the perfect way to document your growing bump. It’s another chapter of your love story. 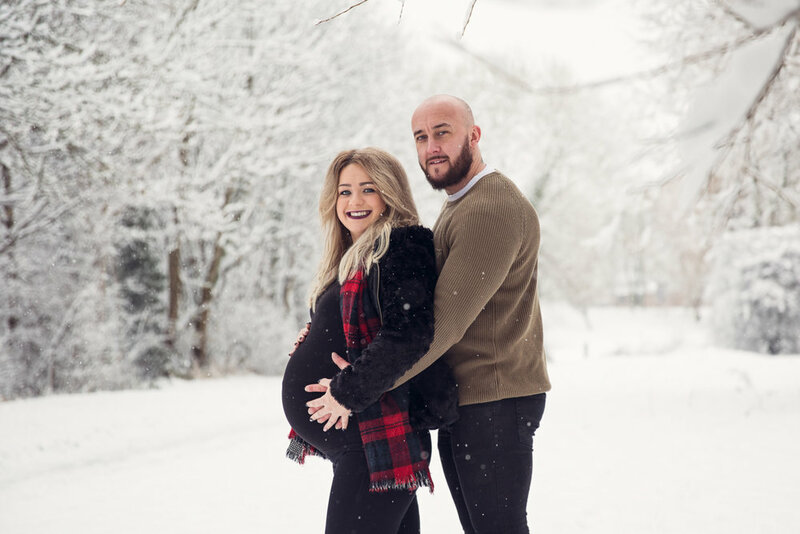 Read everything you need to know before your maternity photography session in the FAQ section below; visit the pricing page for information and contact me using the contact form at the bottom of this page to book your session. 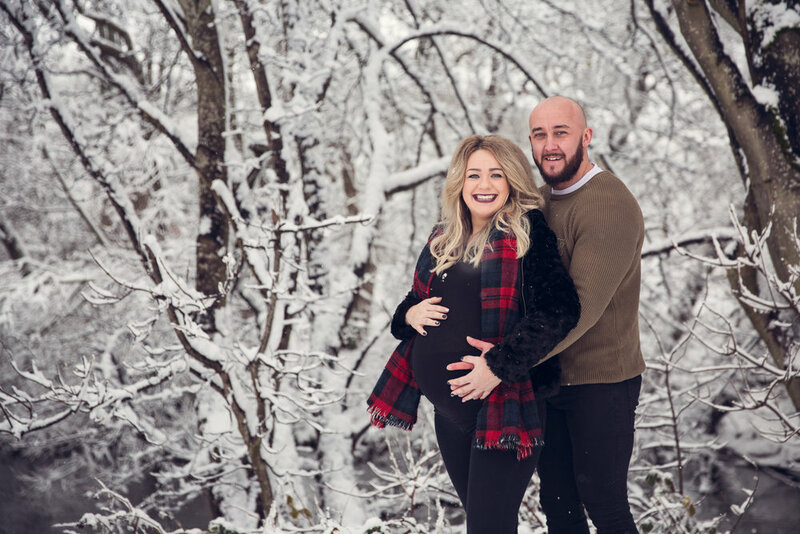 Everything you need to know before your maternity photography session. Your maternity session will take place when you are around 36 weeks pregnant. At this stage your bump will be looking beautiful and you won’t feel too uncomfortable. However, everyone is different so we can book as early or as late as you would like. Maternity photography sessions typically last around an hour. All you have to do is bring a few outfits that you feel good in, and leave the rest to me! If you would like a location session this can also be discussed. Can others join my shoot? 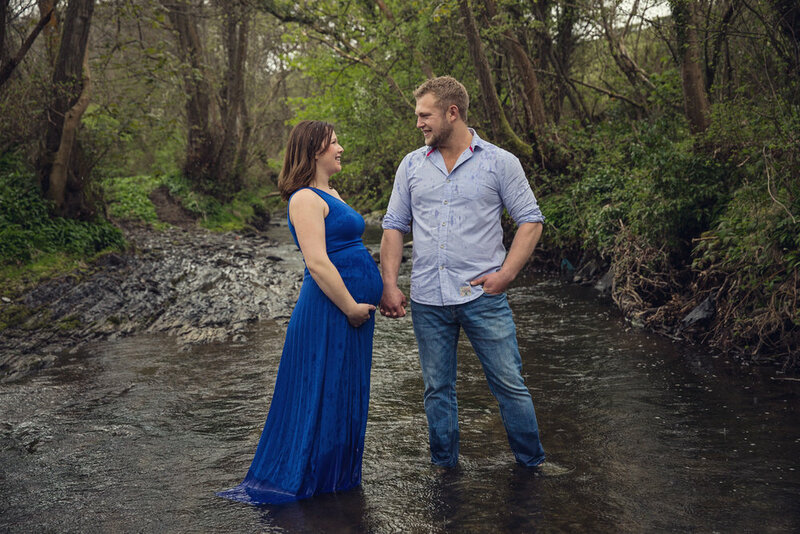 Spouses, partners and siblings are also welcome to take part in your maternity session. You just have to let me know beforehand. The sessions are relaxed and styled to suit you. We can discuss the type of style you like, and more details will be given once a session is booked. Want to capture the whole of your pregnancy? 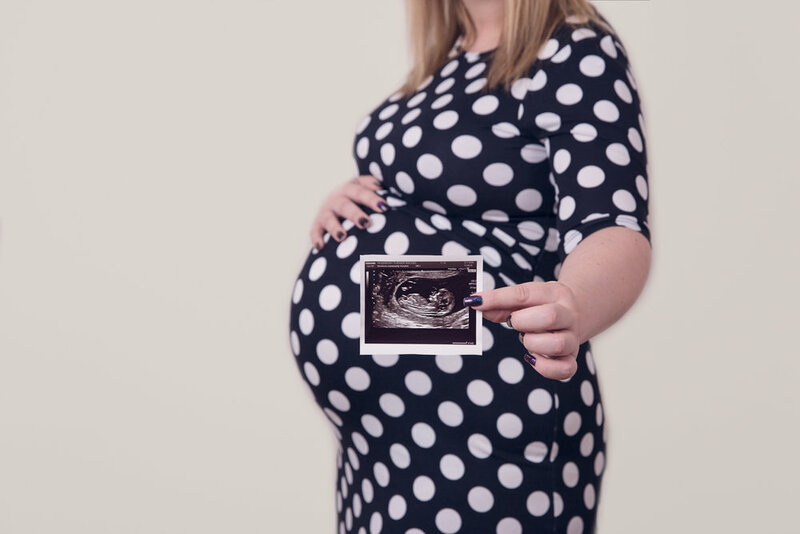 A photography session will be arranged every 4-6 weeks to create that unforgettable timeline, from growing bump to the big arrival. This package will also include a newborn session and can start as early as you like in your pregnancy. Please contact me for more details regarding the maternity timeline. Why not treat yourself to a Bump to Baby package? The perfect maternity photo alongside your adorable new bundle of joy - the love and emotion in both stages are simply beautiful. Please visit the pricing page for information or use the contact form below for more information or to book your session. Interested in a maternity session? Get in touch.